I would like more information about 36875 Dauphine Avenue. 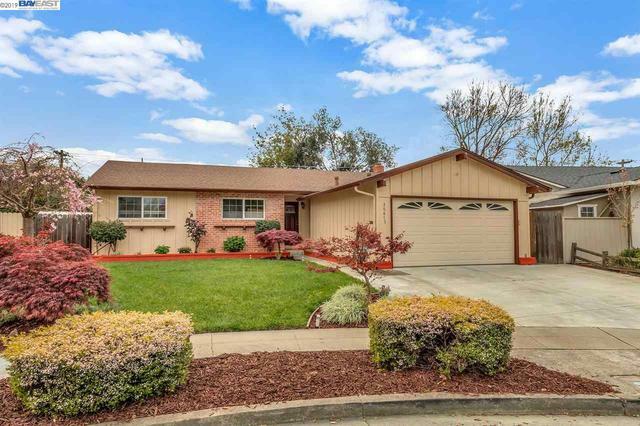 Lovingly upgraded 3/2 home in Fremont! Great neighborhood with hill view. Easy commute access. All of the improvements make maintenance a breeze. Peaceful rear yard. Hardwood floors throughout. Built-in cabinets in the home office. Close to Quarry Lakes and other regional parks. Great commute access. Nearby shopping centers and restaurants! You don’t want to miss this opportunity.